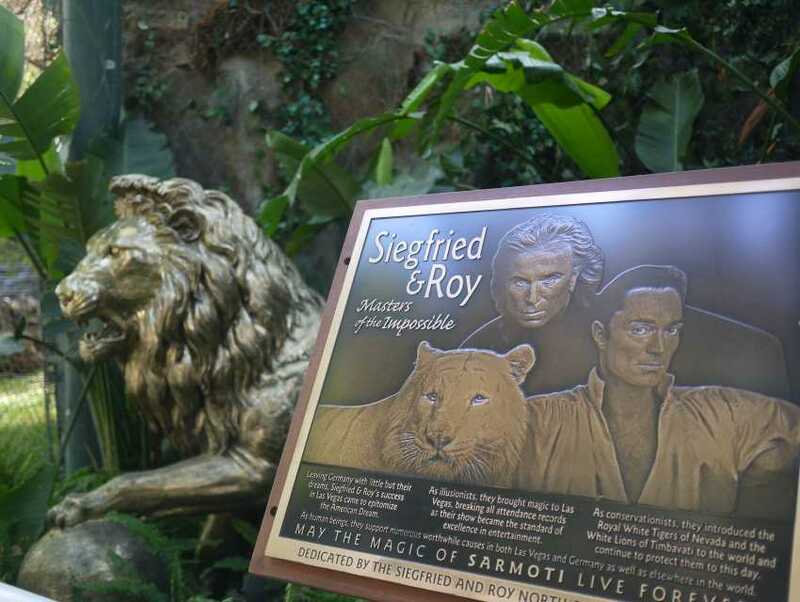 Siegfried & Roy's Secret Garden and Dolphin Habitat is a tropical paradise dedicated to the wild things. You will find many exotic animals housed here, from panthers and leopards to elephants and tigers. This exhibit is presented in an effort to spotlight the need to protect vanishing species. There's also the intriguing Dolphin Habitat. You will thoroughly enjoy watching the antics of these amazing creatures that love to show off for onlookers.